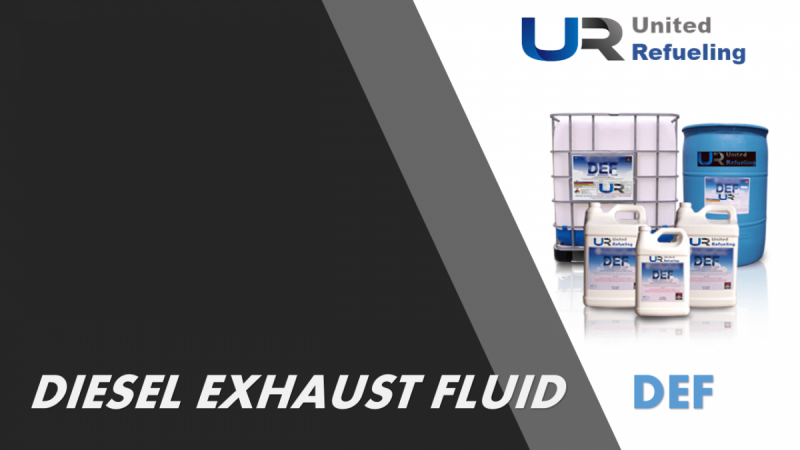 United Refueling one of the few suppliers of diesel exhaust fluid that offers DEF pallets that meet the highest standards at affordable prices. We put a premium on customer services, satisfying demanding requirements for clients across the countryWe have DEF pallets for sale that accommodate the unique needs of your business. No order is too large or too small, so whether you need just one pallet of DEF or a bulk delivery, we are your go-to supplier. Thanks to our vast network of production facilities in the country, replenishing your supply is a breeze. From major cities to rural areas, we promise fast, free shipping and delivery for every order. At United Refueling, product safety is one of our main priorities. Our Network Partners fleet of trucks are DEF dedicated and are routinely maintained and checked before we send them out to avoid issues on the road. Rest assured your DEF pallets or bulk are never compromised in any way from the time they leave our premises to the moment you receive them in your facility. Browse our selection of DEF products to find the items you need for your business.